For my birthday, thanks to Twitter recommendations from Jess, Jentine, and Linda (all who have great hair!) Chris got me this curling wand, after I misplaced my the curling I had inadvertently stolen from my best friend. If you follow me on Instagram, you are privy to the fact that my first foray with the curling wand wasn't exactly successful. Yikes! Oh, golly. I'm sorry for using a Kardashian photo as an example as to what I aspire to have. I promise I am only envious of the Kardashian sisters when it comes to follicles! Geesh. My working theory is that I need to step it up in the hair products department. 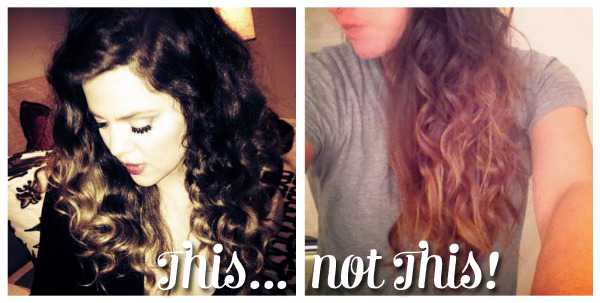 Maybe some good conditioner and serum and hair spray can make my perfect curls happen. 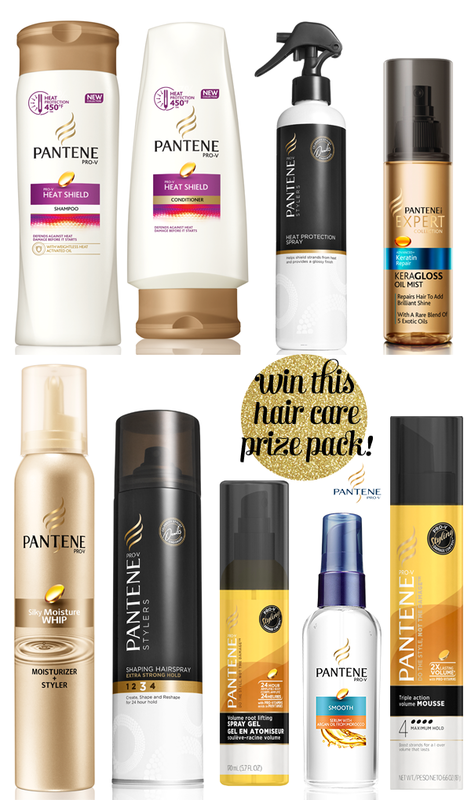 Pantene, the reigning queen brand of affordable, healthy, shiny, and beautiful hair, recently sent me a big 'ole box of goodies to try, so I am hoping to play around with my hair this weekend to see if I can get some smooth waves just in time for the holiday get togethers Chris and I have lined up. Thankfully most of these products are to use with hot tools, so I'm excited to give them a go. I'm even more excited that one of y'all can win the same exact goodie box! Can we do hair experiments together? Tune in on Monday to see how my curls turn out!